Better Sharing Through Licenses? Measuring the Influence of Creative Commons Licenses on the Usage of Open Access Monographs by Ronald Snijder. 1. Open Access monographs can be made available under a variety of licenses. These range from free to access, with a limitation on further reuse—here defined as gratis—to free to access and a range of options for reuse—here defined as libre. 2. Licensing a monograph under a libre license does not, on its own, increase usage by individual readers. 3. 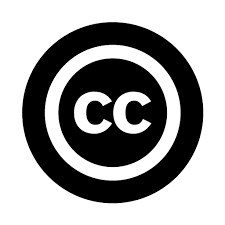 Licensing monographs under libre licenses enables the aggregation and repurposing of monographs by additional content providers/intermediaries. The services provided by those intermediaries may increase use by individual readers.